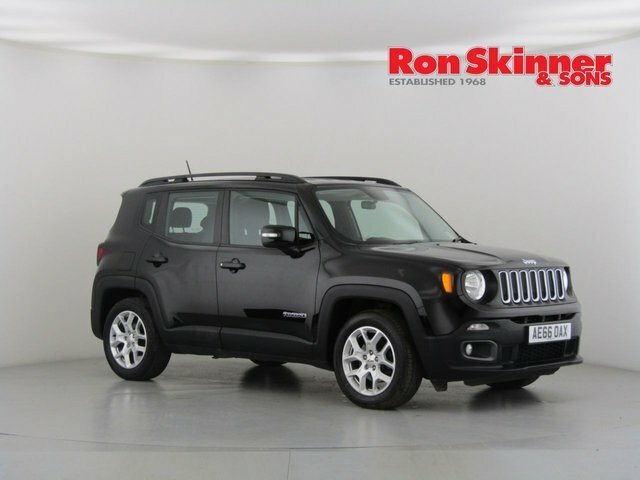 Are you looking for the perfect used Jeep car in Tredegar? 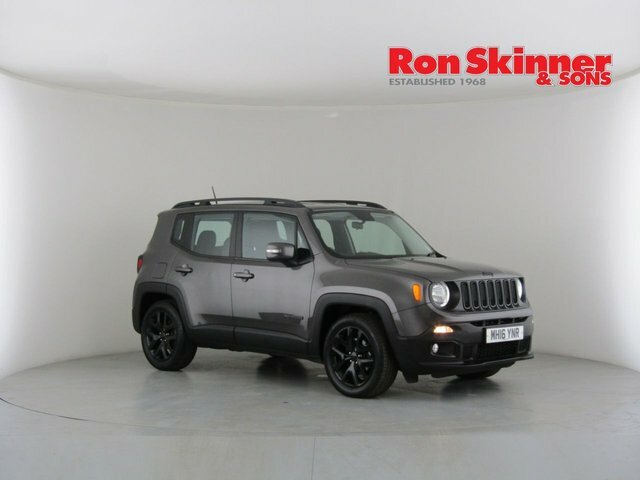 Ron Skinner & Sons has over 600 second-hand vehicles on offer, from an extensive range of successful manufacturers, at some of the lowest prices in Wales! 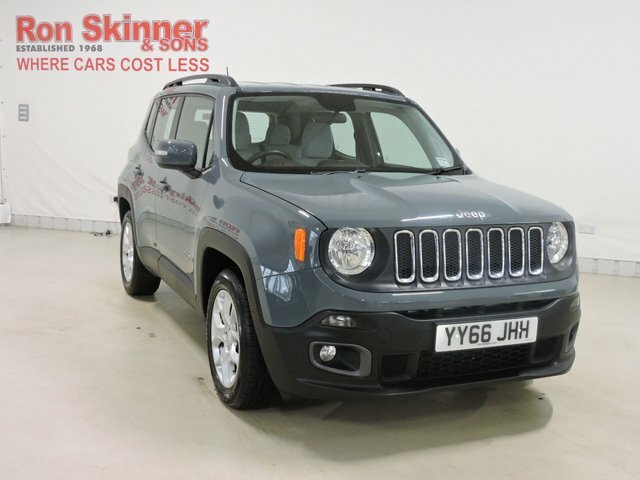 No matter if you are searching for a small car, a tough 4x4, or something in between, we are confident that the perfect car to suit you is in our showroom. 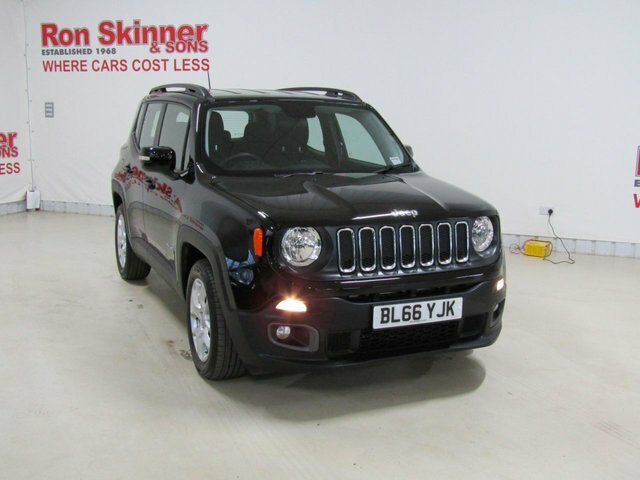 One of the distinctly desirable makes that we specialise in is Jeep, and each vehicle we have from this well-known car maker is catalogued on our site, for you to view. 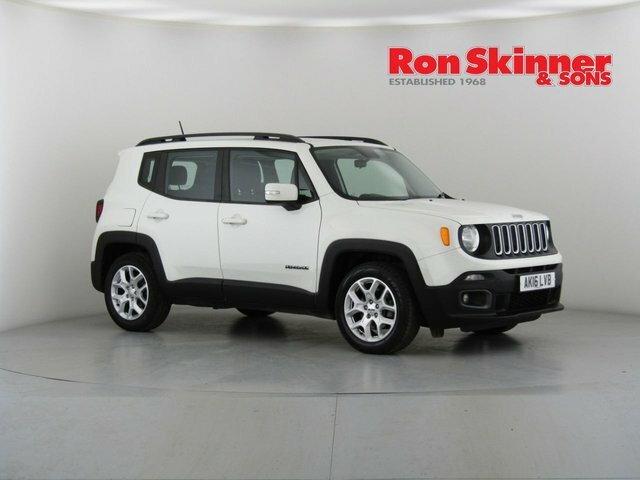 Alternatively, to discover our latest selection of used Jeep cars in person, come to Ron Skinner & Sons as soon as you can!